 TheAmericanBarber.tv • Madwood Studios recognizes Elena Linares, CEO and founder of Razzle Dazzle Barbershop, for her noteworthy contributions to tonsorial culture and humanitarianism in honor of Women's History Month. TheyLive.com • Want 2 Get RazzleDazzled? !